The biggest night in Hollywood has arrived. Capping off an incredible award show season, the 91st Academy Awards delivered in every way we expected and more. Every big name in Hollywood arrived in style and they didn’t hold back. Not only did big-name stars like Bradley Cooper, Regina King, and Queen Latifah wow the crowd, they also gave us some pretty memorable moment. Check out the craziest things to happen at this year’s Academy Awards. 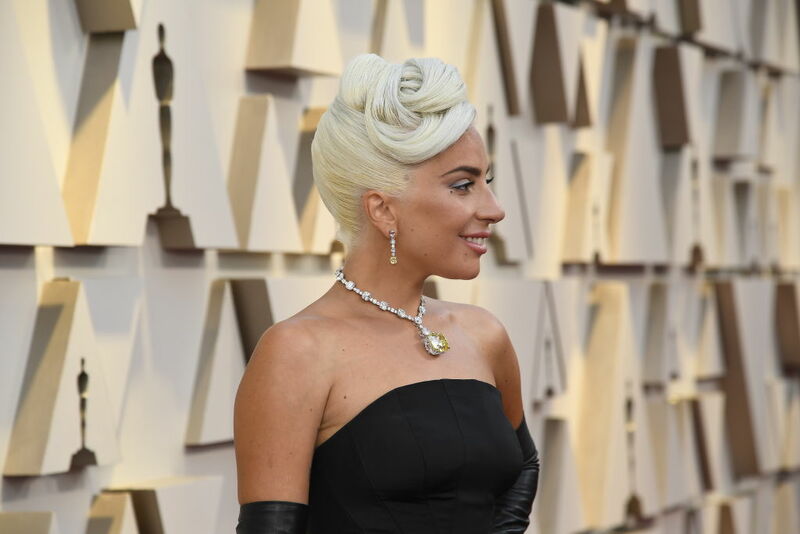 Lady Gaga arrived in style at on the Oscars red carpet. While her dress was gorgeous no one could take their eyes off the 128.54 Carat gold diamond around her neck. The diamond was last worn by none other than Audrey Hepburn in Breakfast At Tiffany’s. This isn’t the first time Lady Gaga has been compared to Hepburn and other Old Hollywood royalty. At the 2019 Golden Globes, she wore a blue Valentino dress that looked similar to one of Hepburn’s iconic gowns.